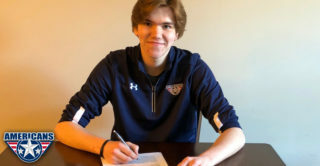 The Kelowna Rockets are pleased to announce the signing of 2003 born forward, Trevor Wong to a standard Western Hockey League (WHL) Player Agreement. 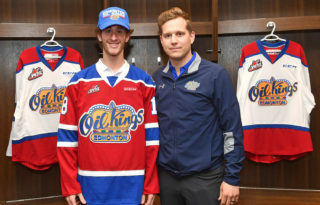 The 15-year-old product of Vancouver, British Columbia, was selected by the Rockets 18th overall at the 2018 WHL Bantam Draft in May. 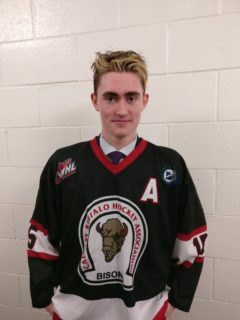 He will make his WHL debut tonight against the Prince George Cougars. Wong is playing midget with the Greater Vancouver Canadians (BCMML) this season and is only eligible to play five regular-season WHL games. The 5’8, 135 pound forward, has 11 points (4g, 7a) and two penalty minutes in 1o games played so far this season. 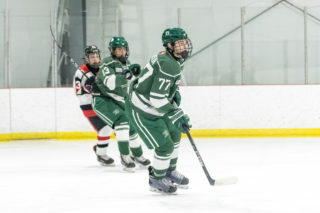 Last season he recorded 64 goals and 77 assists for 141 points in just 30 games with St. George’s School Btm Varsity (CSSBVHL). He also added 5 goals and 18 assists for 23 points in five postseason games. You can see Wong and the Rockets play tonight, Saturday, October 27th, when they host the Prince George Cougars at Prospera Place. 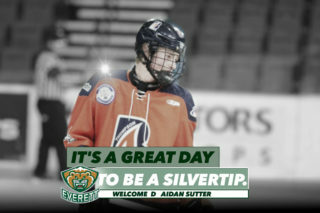 Tickets are on sale at selectyourtickets.com, at the Prospera Place box office or by phone at 250762-5050. Season tickets are on sale now. 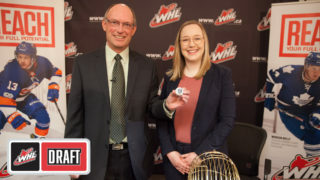 Season ticket holders will have first right of refusal on 2020 Memorial Cup presented by KIA ticket packages. For season ticket info contact us by email – Gavin Hamilton – gavinh@kelownarockets.com or Andrew Deans – andrewd@kelownarockets.com, or by phone at 250-860-7825. Stay tuned to kelownarockets.com, follow us on Twitter @Kelowna_Rockets, Like us on Facebook, and follow us on Instagram @kelownarocketswhl for all of your Rockets info.